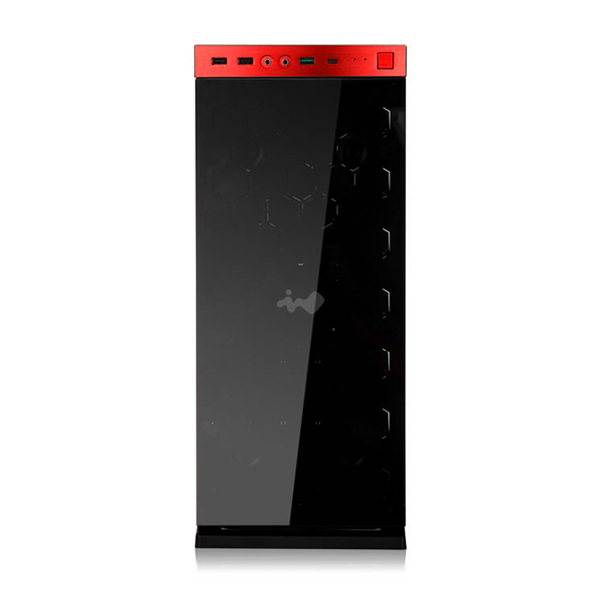 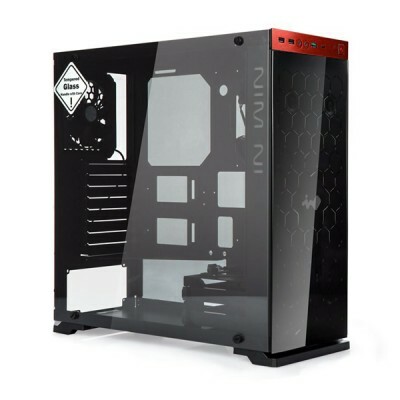 The elegant and sleek 805 is constructed with high quality aluminium with anodized stylish hairline on the top and front I/O panels. 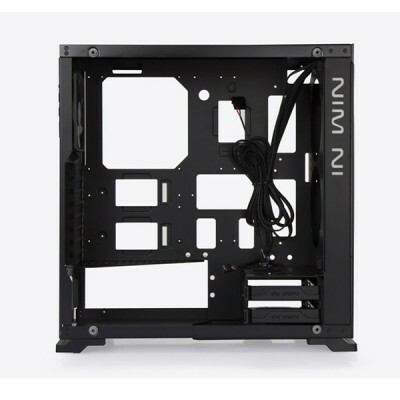 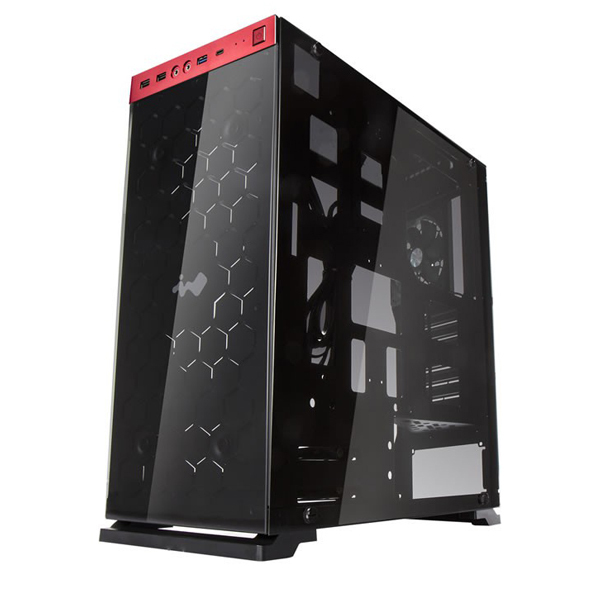 Both sides and front panels of 805 are finished with 3mm tempered glass which offers not only great protection, but also lets you to enjoy and show your build with others. 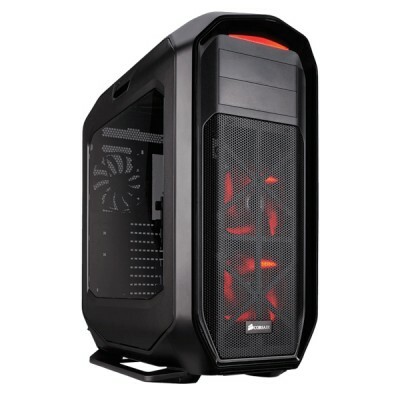 Overall the 805 can accommodate two radiators (front and rear) to create the ultimate liquid cooling system for best cooling performance, thermal solutions and quick heat dissipation.